Tuesday 11 June 2019 Find out more! Wednesday 12 June 2019 Find out more! Philanthropy Australia – Philanthropy 101 Where to start! Thursday 13 June 2019 Find out more! Listen to what past Philanthropist of the Year recipients have to say…. 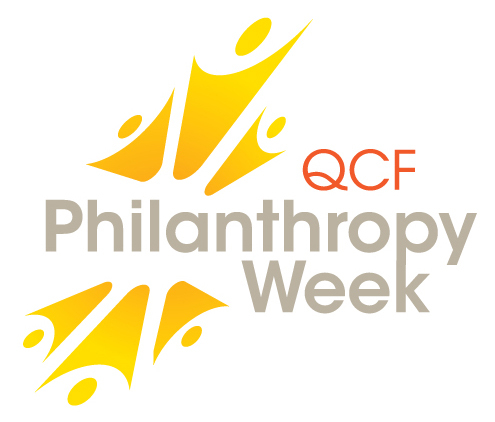 QCF Philanthropy Week is a celebration to raise awareness of philanthropy in Queensland, honour community members and organisations who make outstanding philanthropic contributions, and encourage support for charities and community organisations operating throughout Queensland. Philanthropy Week is held in June each year and includes the QCF Philanthropist of the Year Awards and Philanthropy in Focus photo challenge. The Philanthropist of the Year Awards recognise Queenslanders who have made an outstanding contribution to charity or community service through giving time, generating funds, and/or encouraging others to give. The criteria for each award focuses on philanthropy that is outstanding in its generosity – effective and impactful – and that exemplifies qualities such as commitment, inspiration and leadership. 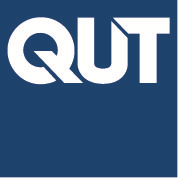 We offer the opportunity to sponsor an Award Category at the Philanthropist of the Year Awards, that shows support for Philanthropy in Queensland. A range of partnership packages and levels are available that can be customised to meet your business objectives. 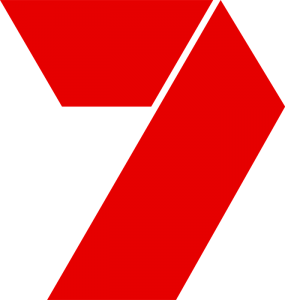 All sponsorship packages include marketing and media campaign recognition and are supported by major media partners. To find out more contact enquiries@qcf.org.au. The 2019 QCF Philanthropy in Focus Photo Challenge uses the power of photography to reflect philanthropy in Queensland and invites photographers and non-profit organisations to come together to connect, tell their stories and share their work. The challenge is open to professional and amateur photographers, who may or may not collaborate with a charity. The 2019 QCF Philanthropy in Focus Photo Challenge will be open for the month of April 2019. Stay tuned for more information on how to enter.